Zybra- GST Invoicing, Accounting and Inventory App v/s Vyapar- GST Invoicing, Billing Accounting Inventory App. Today we will see how Zybra & Vyapar are different & why Zybra is emerging as the most preferred end-to-end accounting app for businesses. 1. Vyapar is Offline & stores back-up data on Google Drive. Meaning, person using Vyapar can only access data from the device he installed the app. Zybra on the other hand is cloud based. You can access your data & do accounting from any internet-enabled device using your email & password. 2. Vyapar though they say accounting app, you cannot do end-to-end accounting using it. Reasons, NO DOUBLE ENTRY for transactions. When a transaction is done, multiple Chart of Accounts are impacted and thats where Double Entry is required. So once you do transactions on Vyapar app you will again need to do the same transactions in an accounting software. This makes Vyapar limited to GST Billing/Invoicing/Expenses. On the other end, Zybra is accounting software. While you do your GST Billing/Invoicing/Expenses on the Zybra app, we do its DOUBLE ENTRY Accounting automatically in the back-end. That’s where Business Owners prefer Zybra more than Vyapar. Zybra being an cloud based accounting software, the mobile application auto syncs data from the web. It enables multiple user to login in different devices and carry out transactions. These transactions are recorded and reflected to other users live. Business owners can allow role based access to his salesman, accountant and others and decide what data they can view/add/edit. While Vyapar cannot provide business owners with these advanced features. It allows single offline access. Zybra offers the business owners to manage their stock in hand in real-time. Users can check and add entry of new stock using mobile app. The stock balances get updated with every transaction and enable business owner to manage stock live. It also tracks the batch and warehouse details of each of the item. Vyapar does’t offer these and instead requires manual entry for both entry and exit of items in the app. In Zybra mobile app, user can share various vouchers like invoices/bills/estimates, etc. through e-mails. Contacts are stored with email details in the app and one can simply select “share” to send vouchers through emails. Vyapar does not integrate transfer through emails. And therefore, cannot share vouchers online. Using Vyapar, business owners cannot prepare invoices with TDS. Zybra offers the TDS while preparing invoices. One needs to enable TDS in the general settings of the app. Zybra has 24/7 in app chat support for any user queries. Vyapar does not offer in-app support system to solve queries from its users. Graphs and charts serve better tools to demonstrate data and track growth. Zybra offers graphical display of sales and cash-flows. Vyapar does not provide such pictorial demonstration. 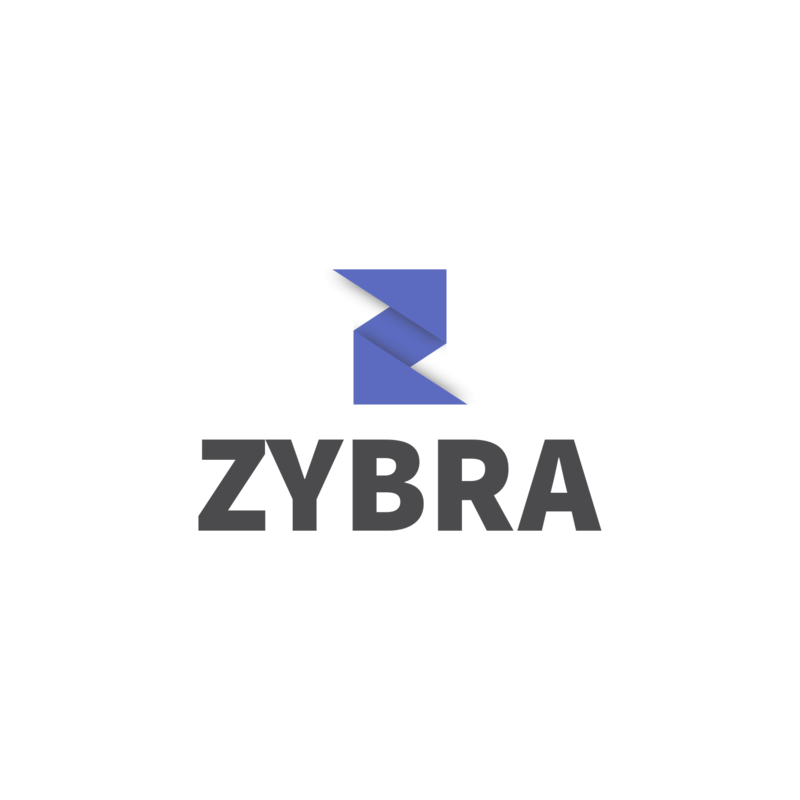 In conclusion, Zybra- GST Invoicing, Accounting and Inventory App provides end-to-end invoicing & accounting features and also acts as a business assistant for the owners and is accessible everywhere. Zybra makes businesses efficient and effective in accounting. Download today.